Branding, Logo & Web Design for Future Worlds Challenge, a unique educational experience preparing today's youth for tomorrow’s world. Bright colours, rounded outline graphics and warm, characterful typography combine to create a fun, dynamic and versatile visual language that engages students of all ages and creates trust with parents, teachers and schools. 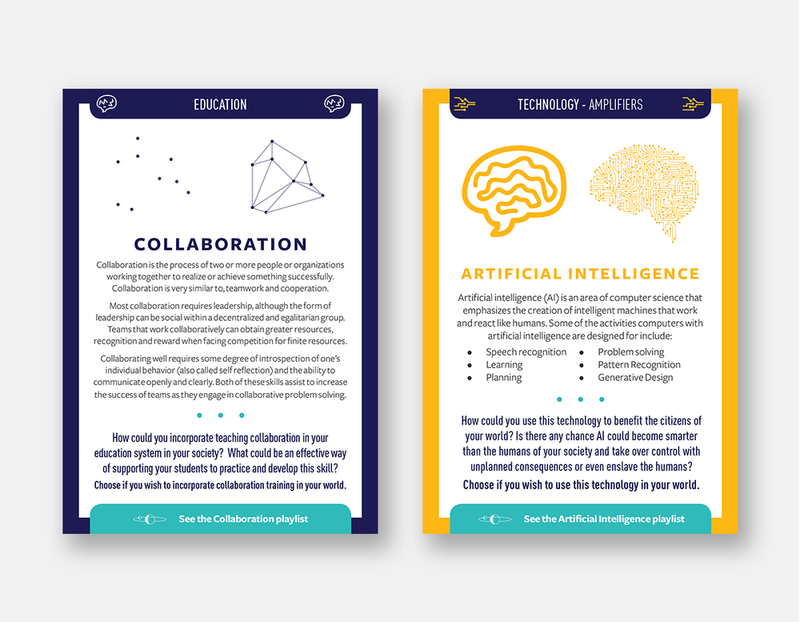 The Future Worlds Challenge brand was designed to support a multitude of applications as the organisation continues to expand their digital and physical resources. See the Future Worlds Challenge website live here.